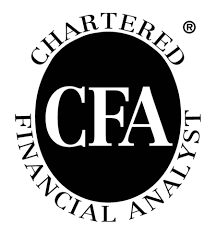 CTA’s approach to investment management emphasizes integration with financial planning because investing is a means, not an end, to achieve financial goals. Each client’s portfolio is individually constructed to meet their particular situation. 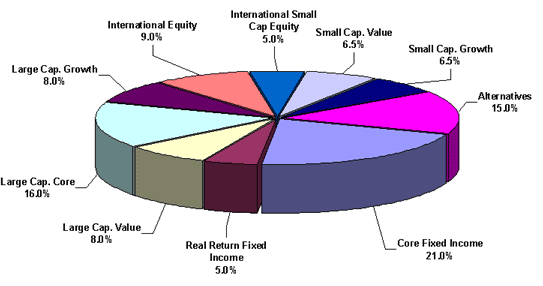 Portfolios are globally diversified across equities, fixed income and alternatives such as real estate and infrastructure. With over 100 years combined investment experience we have a deep understanding of the vetting process, identifying the best performing funds in their respective categories, and keeping expenses and fees to a minimum. There are two standards of care in the investment management industry: the more common “suitability” standard and the higher, but less adhered to, Fiduciary standard. Which standard of care you experience will most likely depend on what type of adviser you choose. There are two types of registered financial advisors: Registered Investment Advisors (RIA) and Registered Sales Representatives, commonly referred to as a stockbroker. As an RIA, Capital Trust Advisors adheres to the higher Fiduciary standard when choosing clients’ investments. An investment fiduciary acts in a professional capacity of trust and manages property for the benefit of another. The obligations of investment fiduciaries are specified by law, such as the Uniform Prudent Investor Act and the Employee Retirement Income Security Act. A fiduciary must act in the overall best interest of the client. In contrast, Registered Sales Representatives adhere to the suitability standard when recommending clients’ investments. By law, the provision of investment advice by a stockbroker may be no more than “solely incidental” to the sales process. Their legal responsibility to customers is met by adherence to the standards of honest dealing and, when recommending products, having “reasonable grounds for believing that the recommendation is suitable”.